We had a hero inspired meetup this meet, where we took everybody to school and tested them in a huge competition, which took me most of the day to run (but damn, was it ever entertaining?) We had plenty of entrants, of which everyone got five minutes in and hey – We got through the event with more people than expected. 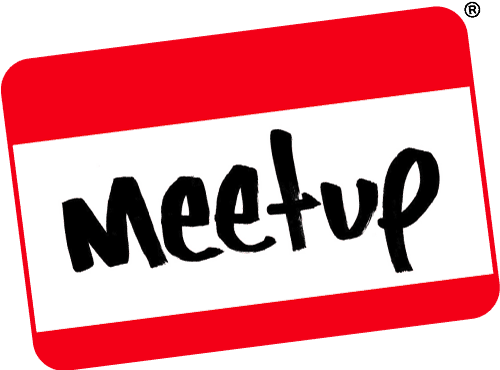 Considering it was January, I was surprised to see so many people eager for another GeekOut Bristol Meet, as opposed to hiding away due to Christmas. Still, you all came and saw – so as ever, here’s our monthly gallery of the happenings of the event. Harbour is a worker placement and resource management game, where you play an entrepreneur who has been invited by Dockmaster Schlibble and Constable O’Brady to set up business in their bustling town. You set up your warehouse and take a hard look at how the market is doing before making your first trades. Designed by Scott Almes and published by Tasty Minstrel Games it was first released back in 2015. I found out about #UrbanHeroes from an email that hit my inbox, just before we went to UKGE. Tin Hat Games were promoting their new board game called Dungeon Digger, so I went digging into their history and found out about this superhero based RPG. The last RPG I looked at was Pugmire, which was not a full review, but rather an introductory look. By contrast, this article is a more in-depth look at the #UrbanHeroes RPG; All that I am aiming for here is an overview of the book, and how I feel about it as a person who has played a fair bit of D&D. I aim to introduce you to the “world” so to speak and give an opinion of what I think a game of it might be like. As a DM, you need to be able to set scenes by using mostly words. Sometimes you might draw a map that you can slowly reveal to the player and some of them might be quite complex, but sadly only 2D. It is possible to build actual 3D models of your maps, which has become a bit easier with the Dwarven Forge pieces that you can piece together however you like, similar to Lego. However, dear RPG players of the world, how awesome would it be if you could actually use Lego? Well I must admit that I lost interest in Lego some time ago; I think they departed from their core mechanic in favour of cashing in on things like Star Wars, Batman and Minecraft. I thought it would take something drastic, (like having children,) to make me actually need to or even want to buy Lego again. But it appears while I have been ignoring them, Lego have taken on a fan’s idea to make Role Play flavoured lego. A user, going by the name of Ymarilego, submitted their proposal for a Dungeon Master lego set back in January 2017. By January 25th, they already had 100 people supporting it. Somehow this idea blew up on the internet and the idea reached it’s minimum of 10,000 supporters on 22nd Feb.
What this means is that Lego are actually now going to take this idea seriously, by pushing it through their internal review process, which I am sure is based around the sellability and cost of producing the actual pieces themselves. It is in the hands of the so called Lego Gods right now, so all we can do is hope that they make the decision to go ahead and build it. From what we have seen of the proposal, it looks like that the set will include a few base player characters and some of the more regular monsters as mini-figs. Then the set is broken down into individual squares that you can mix and match or replace the contents of. There looks to be dungeon, as well as building-flavoured blocks, and a hint at some lava based blocks. The additional proposal is to add on some mine cart functionality which sounds like a great little add. For some this may bring somewhat of a cute factor to battling some serious enemies which may or may not appeal to DM’s. I rather like the idea of having many more component parts to build my maps from. Again some may argue that a decent DM does not need physical maps; and I would argue that at times it is absolutely necessary. We asked our resident RPG expert Joel what he thought of the proposals. It’s about damn time Lego got together with RP, it’s just a shame it took a fan on the outside to start the ball rolling. One of the pillars of Lego’s popularity is the freedom to create whatever you like from the glorious universal pieces, and in the way they have embraced every genre and collected intellectual properties to give us the rather non-metaphorical building blocks to bring our imagination into the real world. Roleplay does the same, the numbers become the building blocks, a means to drive imagination, create structure that can help bring our ideas to life and share them with friends. Physical props have always helped make manifest our brilliant ideas, our handcrafted worlds and bring our players deep into our narrative. Well now we can really handcraft those worlds! 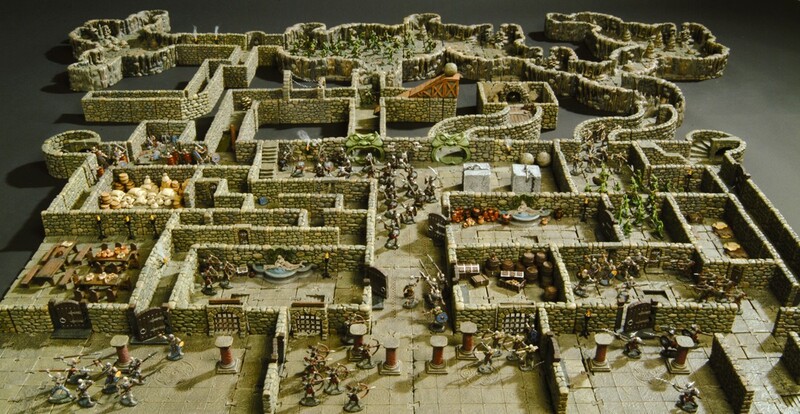 Chris mentioned Dwarven Forge because they produce some of the best scenery for tabletop on the market, and their range keeps getting better and more versatile, but you’re still stuck with their own (stunningly beautiful) set pieces that can be moved around. They’re elegantly sculpted and beautifully painted but rather lash you to a theme, fixed paths and immovable scenery components. This project could bust those options wide open. Don’t like a wall? It’s gone. Path too wide? Narrow it. Not in a mine? Don’t be! The Lego Gods would be fools not to seize upon a market yearning for this level of freedom. Ok, so you can just buy Lego. There are fantasy kits out there, and they’ve recently brought back the basic bricks in a big way, but we don’t really want to make knights with chainsaws and go-carts (Nexo Knights, what exactly is going on there?) or caverns that change colour every five foot. We also need some dedicated stuff for creating our characters that can be pretty expensive to bring together in a custom mini-figure. I’ve yet to see a well made Lego beholder. Chris is right when he says a good DM doesn’t need a physical representation for what they’re trying to create, but that doesn’t stop us from wanting it. The market demands, and Lego have given it a new channel through which to demand in very specific terms. If Dungeon Masters are the market in this particular instance then let us speak clearly, we have wanted to play with Lego while role playing for years – hells, I’ve tried to make a set myself with the Digital Designer – because physical representations can make the world feel more real and immerse you further into it, even if it’s population can only move at right angles and have weird yellow claw hands. Fellow geeks, I cannot stress enough how much I want to see this come to fruition. Tell your friends, tell your neighbours, tell your parents. Get everyone you know to go through a very short sign up process and go and vote on this set. Don’t think about it, just make it happen. One of my favourite discoveries of recent months, the works of Creighton Broadhurst and his group Raging Swan Press have served as an inspiration and a great resource for me to call on in the quiet moments where ideas are running short and just need to be given a push until momentum takes over. The thing about a town like Shrewsbury is that it would take you a full lifetime to uncover every corner, unveil every hidden gem. There are alleys off alleys, doors you could walk past a thousand times and never notice, and amongst them are some of the venues e-Collectica have used for their Games Days. The hall upstairs from a church, a hall hidden behind some shop fronts, and most recently the Darwin Community Centre, a little hall just outside of the town centre that’s innocuously concealed behind two gates and a fairly blank looking door, and a faded sign. About the biggest marker on the place is the Pokestop… or maybe the guy stood in the gate on Google Streetview? When I led this commenting on hidden gems, I was absolutely talking about the Darwin Community Centre. As tucked away as it might be, that place has everything a bunch of enthusiastic gamers could want! Tables! 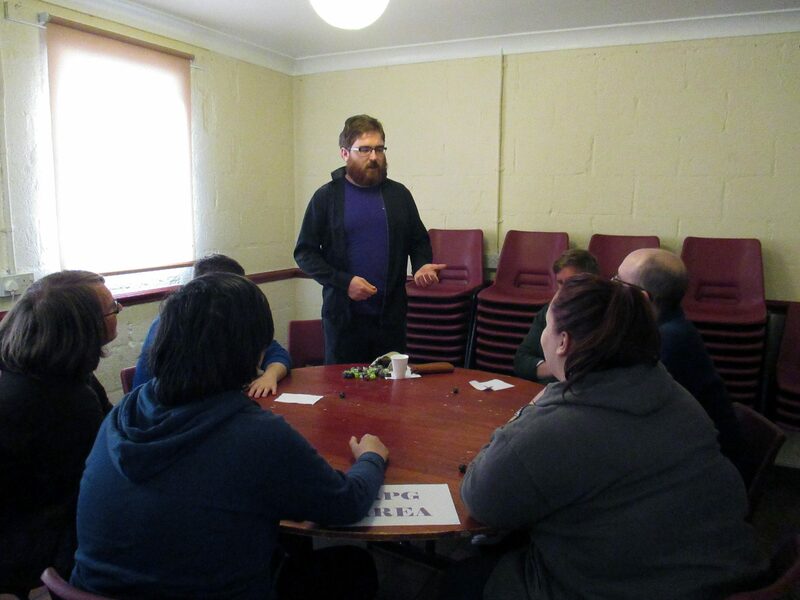 But seriously, there were a few issues in the build up to Games Day, namely a few of the staff being unable to attend due to illness or other engagements; this put some of the schedule out, but it didn’t stop people from enjoying themselves. 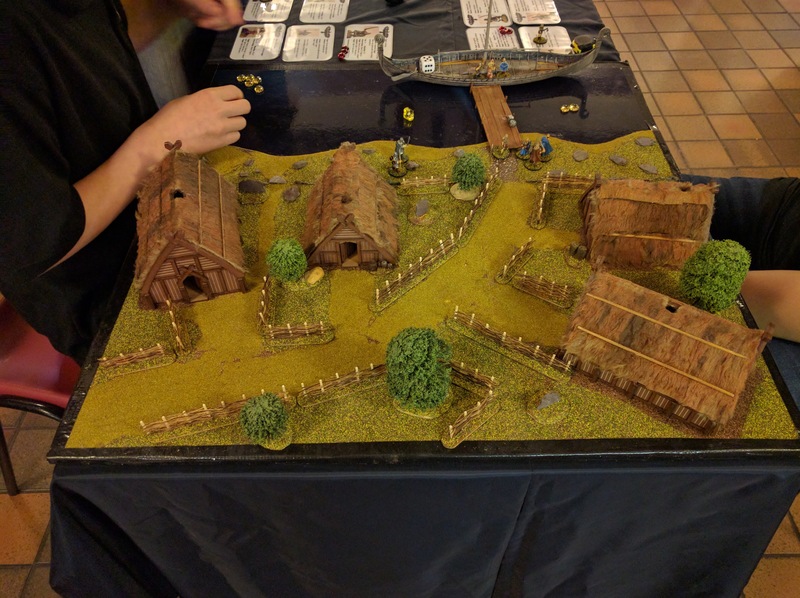 People arrived and delved straight into the library of demo games, a few people brought new things to try, including guests from the Ministry of Gentlemanly Warfare presenting historical skirmish games. And of course the day would be woefully incomplete without the raffle. It’s nice to hold a ticket that could win me something other than a bottle of wine, a pack of chocolates, or some ornament that’ll end up a Christmas present for someone who likes that sort of thing. 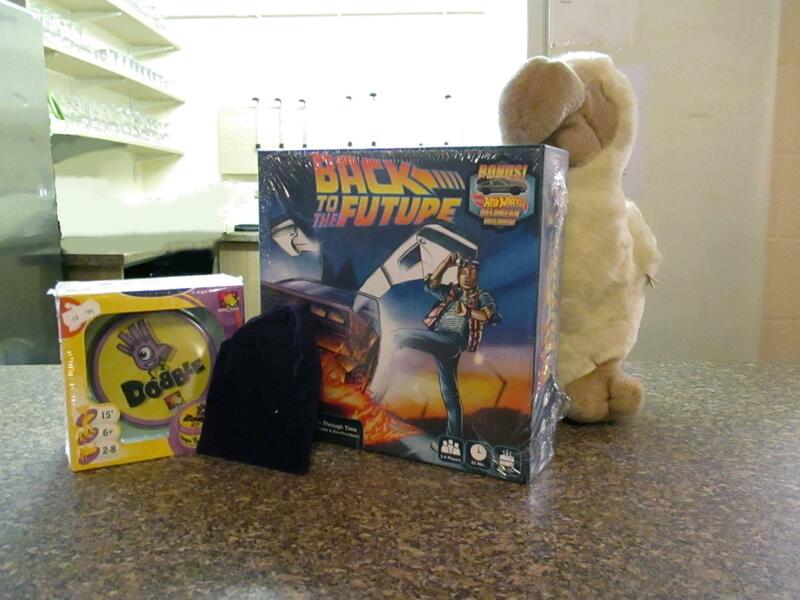 A bag of dice for the first ticket, followed by Dobble, and finishing out with Back to the Future, which I did not think had a board game… the more you know. Finally, the most important news from this Games Day, that there will be another. It was starting to look doubtful, but the venue and the people just made for a much better time, and more importantly a much longer time. Every event so far has had to shut down by 17:00, we squeezed an extra couple of gaming hours into the evening and made full use of every minute, we were still fighting for Tokyo right up until the last call. There is no fixed date for the next event, but keep an eye on e-Collectica’s Facebook page, or just stay with us on GeekOut South-West, you know I’ll be all over it.